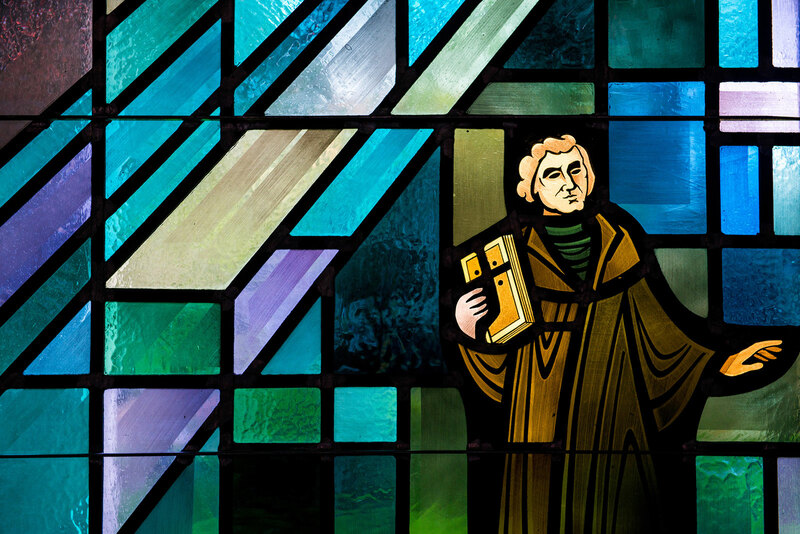 Around the world, approximately 1.2 billion people natively speak a form of Chinese, yet very few of Martin Luther’s writings have ever been translated and made accessible to them. 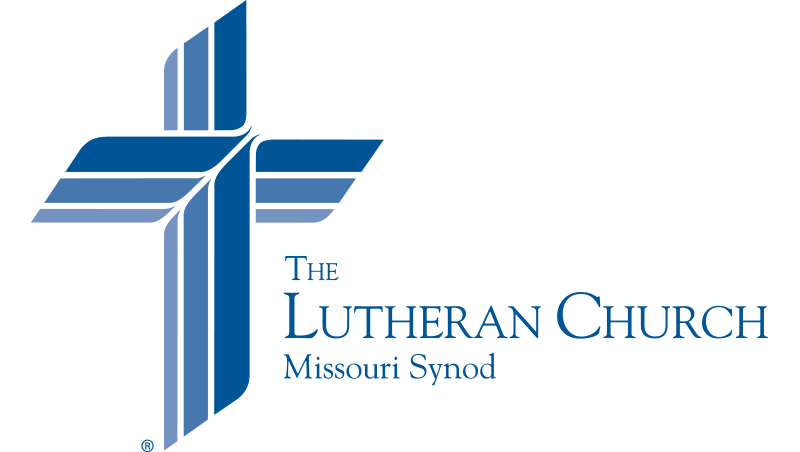 In the mid-1990s, a group of Chinese Lutherans and scholars undertook that monumental task. The Rev. 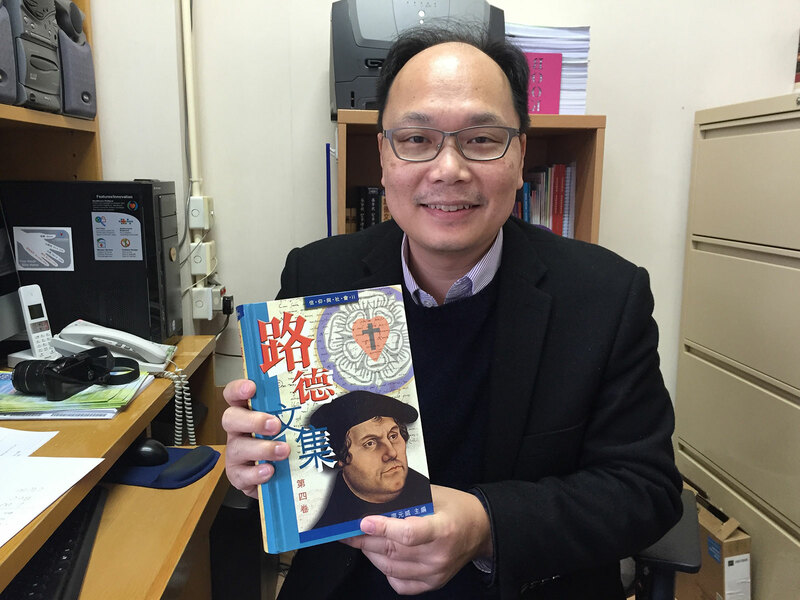 Sam Yeung, director of the Literature Department of The Lutheran Church—Hong Kong Synod, holds a copy of Volume 4 of the Chinese Edition of Luther’s Works. 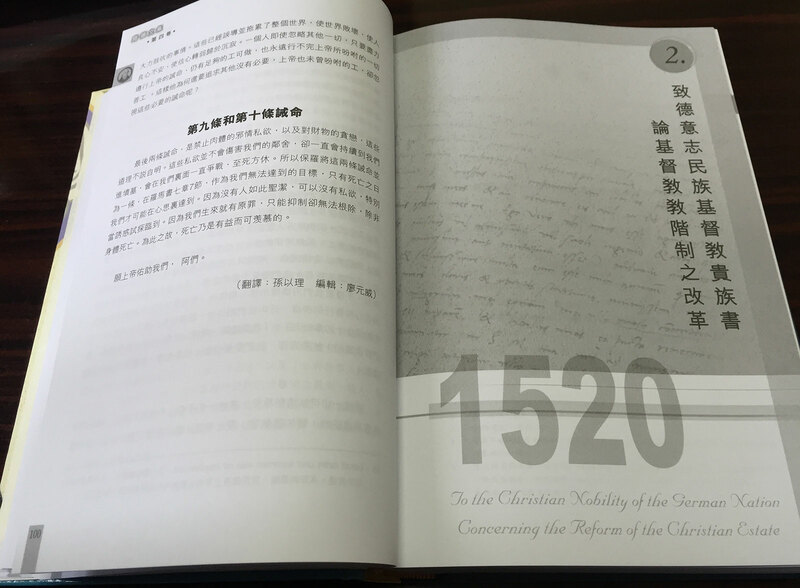 A copy of Volume 4 of the Chinese Edition of Luther’s Works. The Rev. Roy S. Askins | Director of Communications for the Synod’s Asia region.